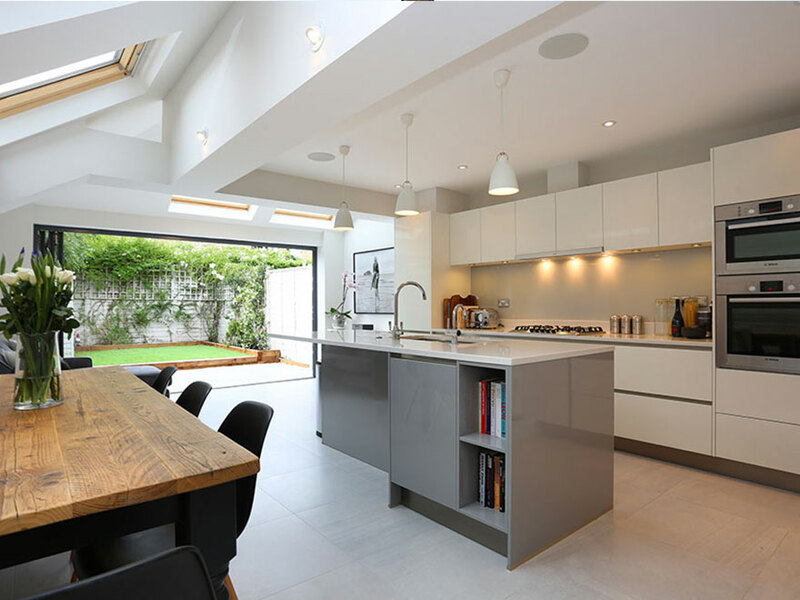 A House Extension can vary from a small porch, a single storey kitchen extension or something more ambitious such as a full height two storey extension with new bedrooms and downstairs living space. 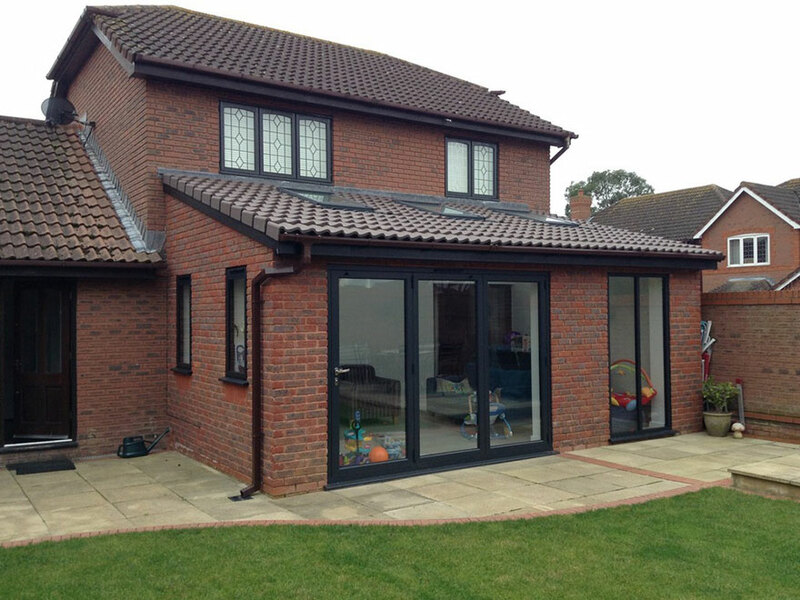 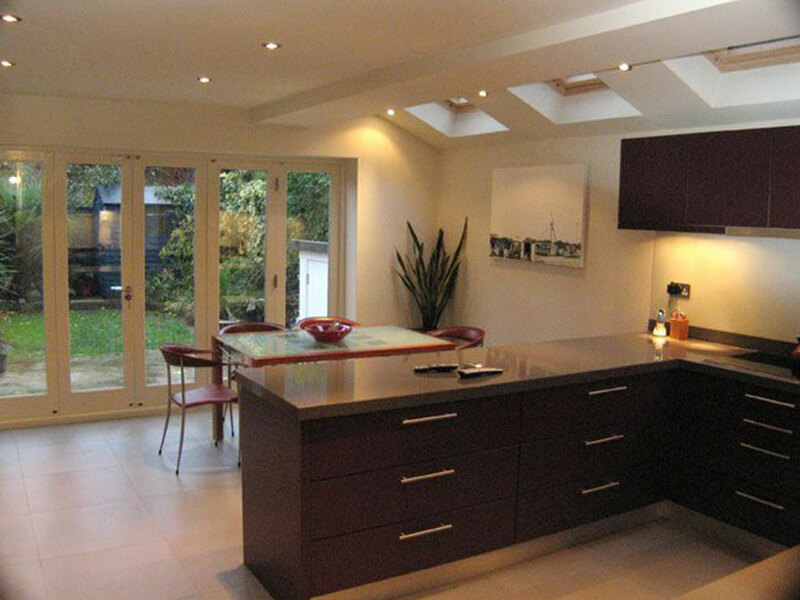 Smiley Building services are experienced in developing House Extensions in Croydon and SE London. 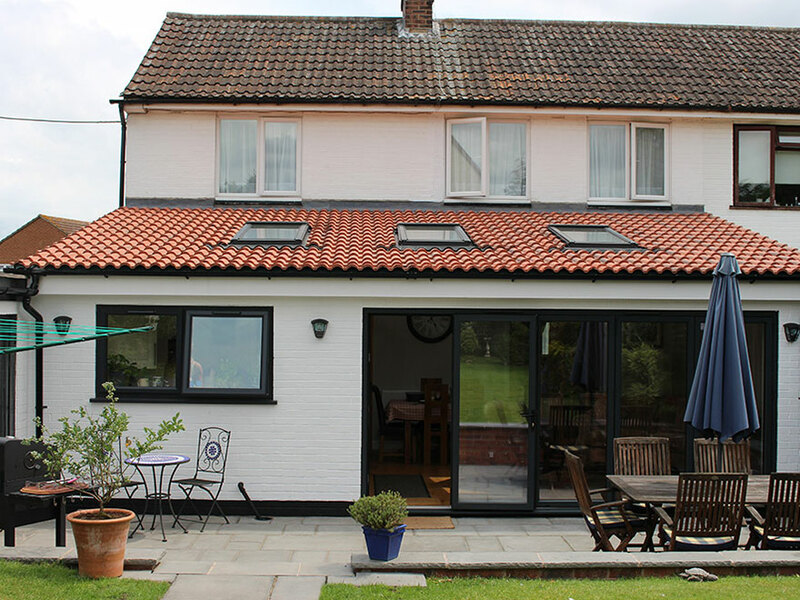 At the first appointment we will be able to advise you about your project and show you our gallery of past extensions to help you decide exactly what you want. 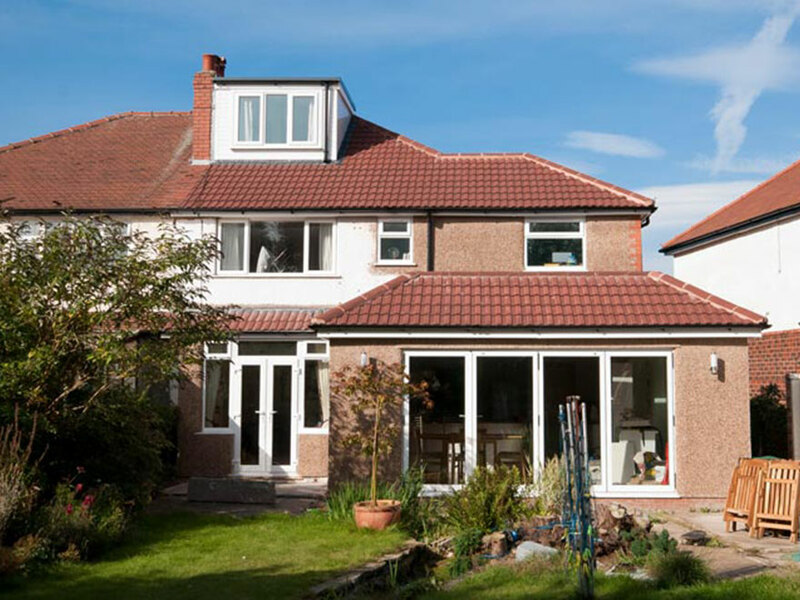 You may already have some ideas, but we will go through the full range of options to help you decide which type of house extension would best suit your needs also you will be given the contact details of one of our previous customers, who has had similar work carried out by us, so you can talk to someone who's been in your position before.